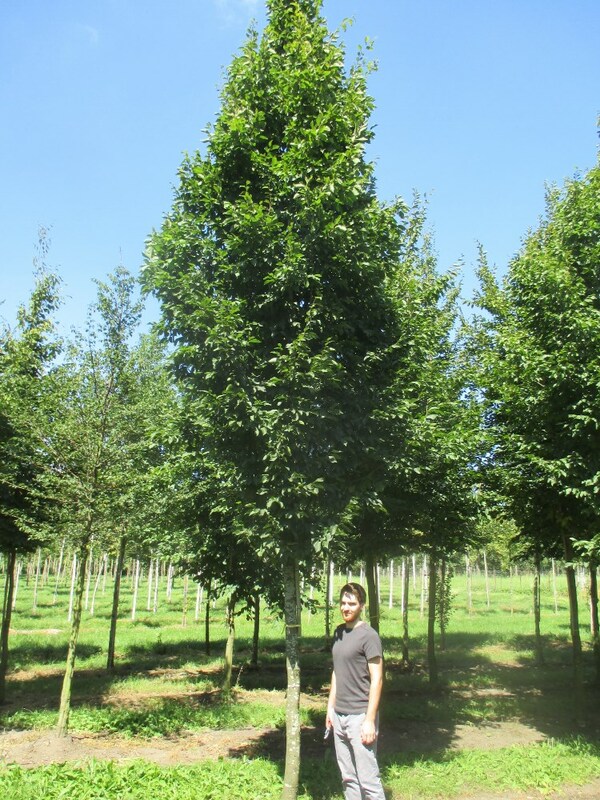 Carpinus betulus Frans Fontaine is an attractive and tidy columnar Hornbeam which is ideal for restricted spaces. It grows to a height of approximately 10 meters, but only 3 meters wide. The foliage is a bright green in spring, turning to gold and orange in the autumn time.